Wear light coloured, long-sleeved clothing that covers most of the body, especially after sunset as this is the time when mosquitoes are most active. Use insect repellant on exposed skin and under thin clothing. Insecticide sprays, mosquito coils and heating insecticide impregnate tablets all reduce the risk of bites. If possible, sleep in a screened room or under a mosquito net impregnated with insecticide. illness may not start until several days, weeks or even months after returning from abroad. See a doctor immediately if you get symptoms such as high temperature, headache, shivering and tiredness after returning home. 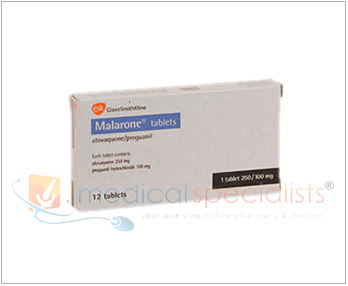 Malarone belongs to a group of medicines called antimalarials and it is used to prevent and treat malaria. 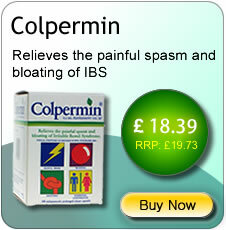 It contains two active ingredients, atovaquone and proguanil hydrochloride. Malaria is spread by the bite of an infected mosquito, which passes the malaria parasite (Plasmodium falciparum) into the bloodstream. Malarone prevents malaria by killing this parasite. For people who are already infected with malaria, Malarone also kills these parasites. How should I take Malarone? Take Malarone with food or a milky drink. To prevent malaria in adults, the usual dose is 1 tablet once a day, taken as below. 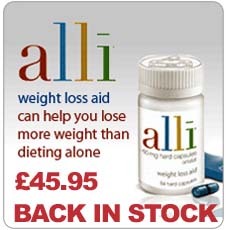 • Continue taking it for another 7 days after you return. When to start 2 days before travelling to an area which has malaria. Please note Malarone is not suitable for children or in adults who weigh less than 40 kgs. Please ask your doctor or pharmacist about Malarone paedriatic which is suitable for children or adults under 40 kgs. 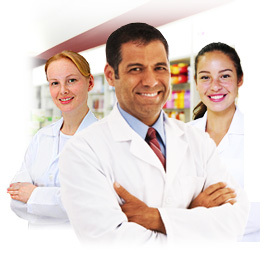 Where can I buy Malarone online? 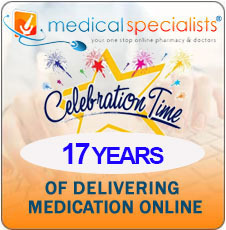 You can buy Malarone tablets online with or without a prescription at Medical Specialists, after completing a simple online consultation. Just complete an online consultation by clicking the orange button above. 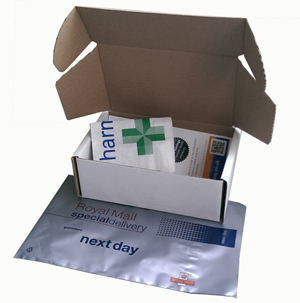 We are the UK’s leading supplier of malaria medication, and Malarone for sale in the UK by our pharmacy which is regulated by the Royal Pharmaceutical Society of Great Britain. Medicines and their possible Side Effects can affect individual people in different ways. Like all medicines, Malarone can cause Side Effects, although not everybody gets them. Because a side effect is listed here, it does not mean that all people using this medicine will experience that or any side effect. Very common Side Effects of Malarone include headache, feeling sick or being sick, stomach pain and diahorrea. Uncommon Side Effects include anxiety, unusual awareness of abnormal beating of the heart, swelling and redness of mouth and hair loss. In small number of people, severe reactions such as rash and itching, sudden wheezing, tightness of the chest or throat, swollen eyelids can occur. Contact a doctor urgently if you note any of these symptoms. 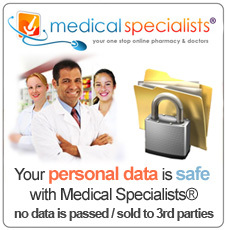 If you are allergic (hypersensitive) to atovaquone, proguanil hydrochloride or any ingredient. Metoclopramide, used to treat nausea and vomiting. Antibiotics tetracycline, rifampicin and rifabutin. Efavirenz or certain highly active protease-inhibitors used to treat HIV. Warfarin and other medicines that stop blood clotting. If you are pregnant or breastfeeding, do not take Malarone as the ingredients of Malarone may pass into breast milk and may harm your baby. Malarone is not recommended for use in children. Children should be given Malarone paedriatic to prevent malaria instead. If you feel dizzy, do not drive. Malarone makes some people feel dizzy. If this happens to you, do not drive, use machines or take part in activities where you may put yourself or others at risk. Keep Malarone out of the reach and sight of children.